Join us for this seven-day seminar designed exclusively for lawyers and judges. 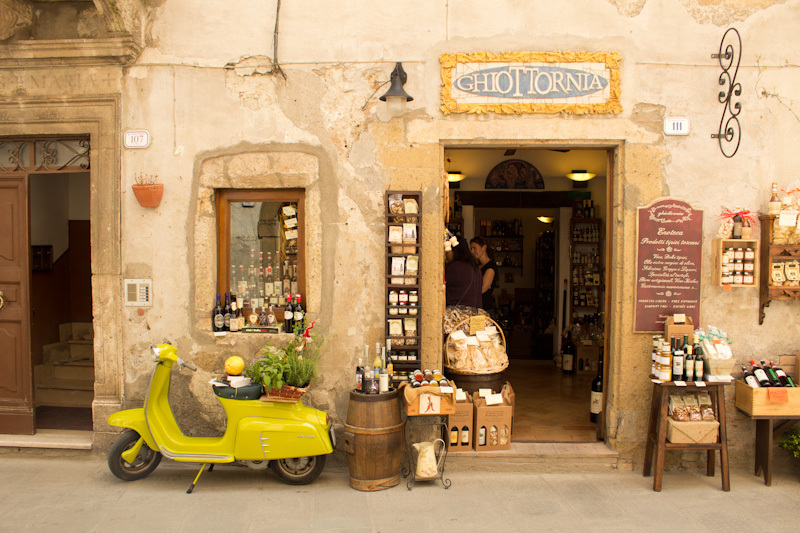 This popular seminar convenes in Sovana, a charming medieval village surrounded by verdant vineyards and lush olive groves. In this peaceful setting, participants immerse themselves in a continuing education program that integrates lectures, discussions, and interactive exercises that focus on fostering civility in the legal profession, and the significant role lawyers and judges play in promoting civility. The seminar is complemented by guided excursions through the nearby villages and beautiful countryside. 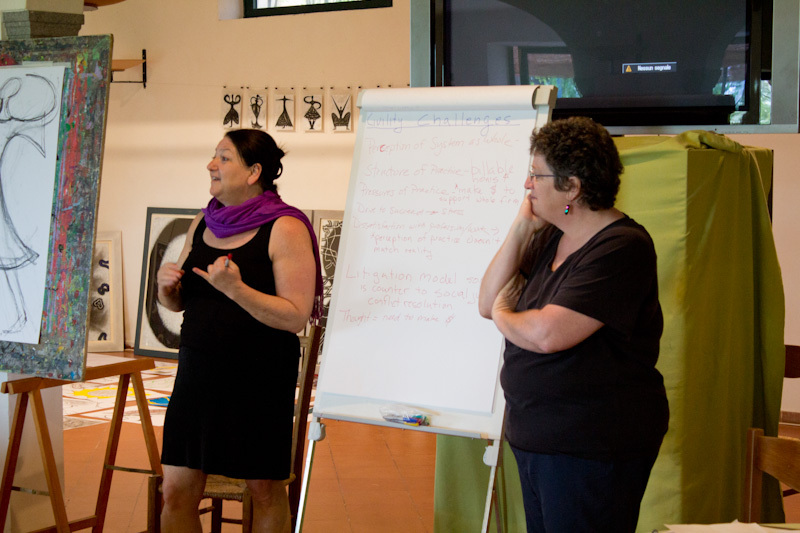 The stunning Italian countryside serves as backdrop for this unique seven-day seminar. Gain valuable insights from seasoned other judges and expert program facilitators. 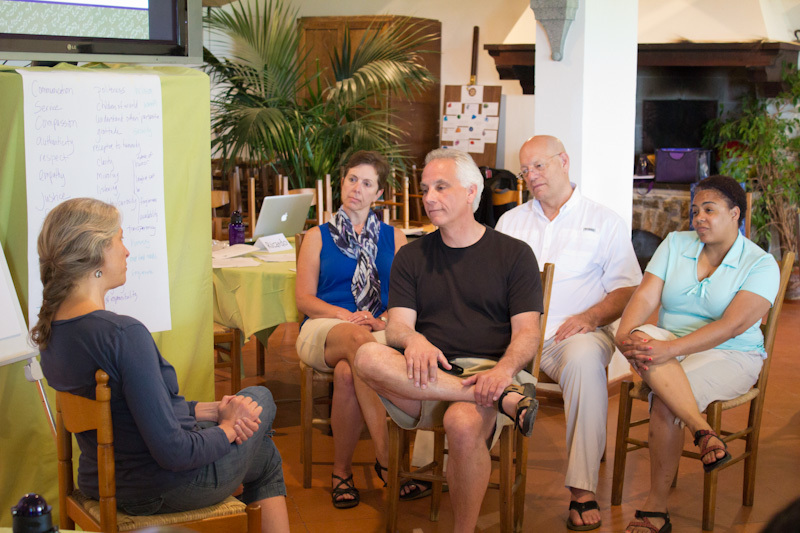 Build community with fellow judges in a relaxed, retreat-like seminar experience. 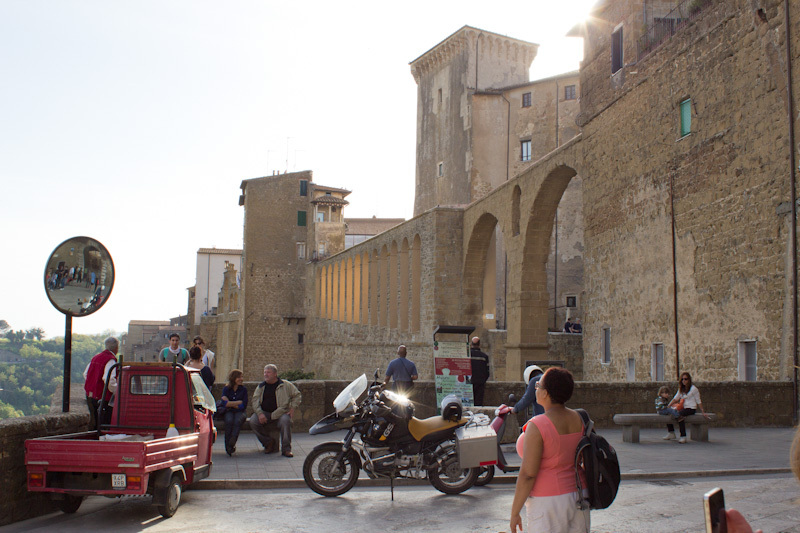 Enjoy breathtaking views and immerse yourself in Tuscan culture. 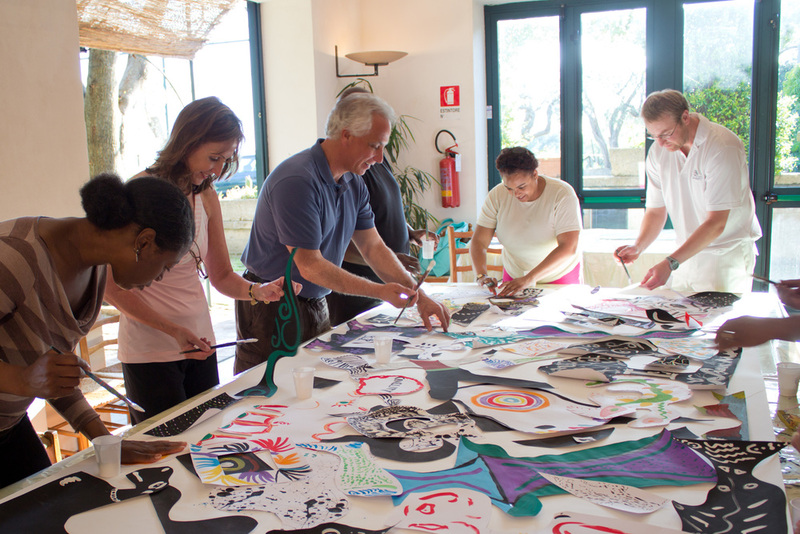 Collaborative art experiences unlock your creative potential to help you become a better problem solver. 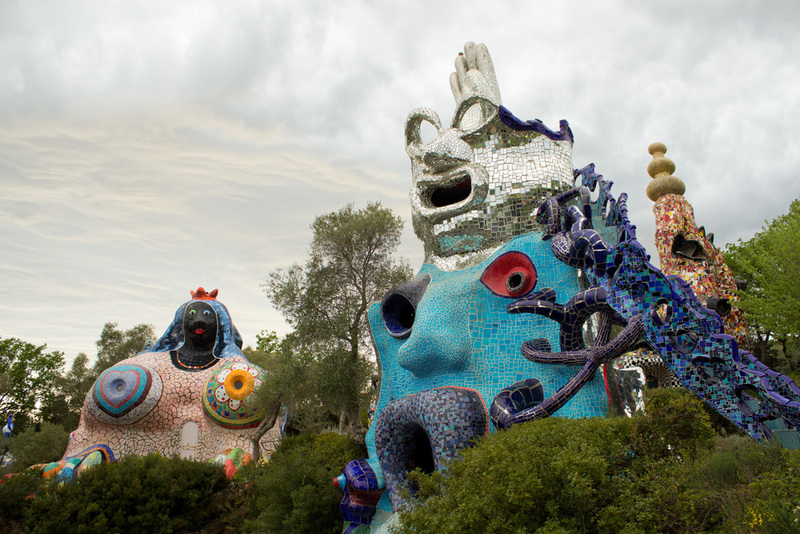 Explore the fantastical sculptures in Niki de Saint Phalle's larger-than-life Il Giardino dei Tarocchi. Ancient ruins await in the nearby Etruscan necropolis from the 6th century B.C. Relax and reconnect with yourself... Develop and deepen relationships... Engage in thought-provoking dialogue… All this while earning 30 CLE credits (including 8 ethics credits). Come to Italy next spring. You will be glad you did.